People many come for CST because they have acute physical problems such as headaches or bad backs, or long-standing problems both physical and emotional. CST is suitable for everyone from new-borns to the elderly. 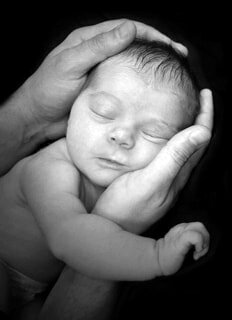 Because it is so is gentle and non-invasive mothers and babies often come to resolve problems associated with difficult or traumatic births. 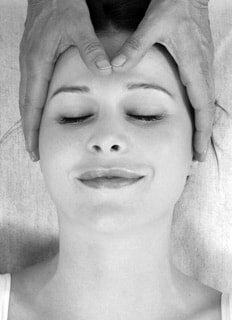 Grace Hedgley is an experienced Craniosacral Therapist and Primary Movement Teacher.She trained at the College of Craniosacral Therapy in London and as been running her CST practice since 2007.